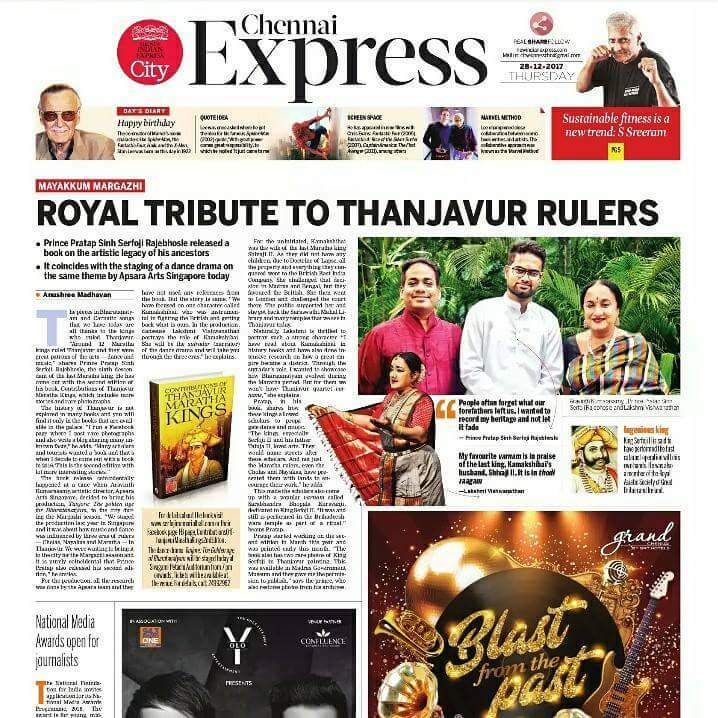 “Altogether this book is a historical hand book for Thanjavur in general and contribution of Thanjavur Maratha Kings in particular. The author has included rare photographs and informations about Thanjavur that would be useful to researchers. 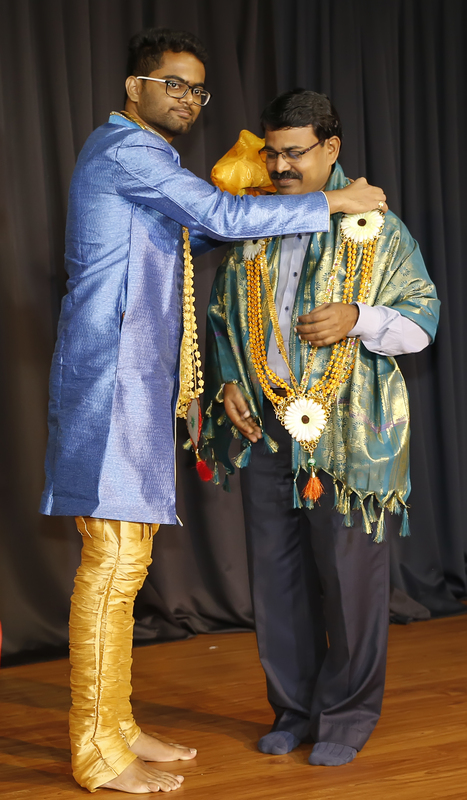 There are many facts and figures listed out about the contributions of Marathas such as Thanjavur band, fusion in music and medicine, performing arts like poykkal kuthirai attam, introduction of western musical instruments like clarinet and violin etc.” – DR.P.PERUMAL., CONSERVATOR AND LIBRARIAN (RETD) THANJAVUR MAHARAJA SERFOJI’S SARASWATI MAHAL LIBRARY. 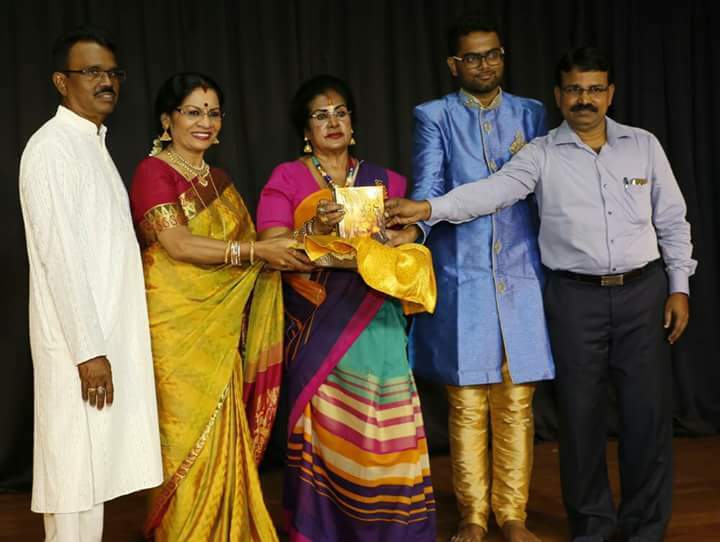 “I appreciate the author, my cousin for portraying the rich culture of this great land and praise him for his efforts.The Maratha flag is saffron in colour and it stands for simple living, high thinking and reminds us to live a life of Dharma for sustainable prosperity for all. The book deals with this lucidly and extensively. 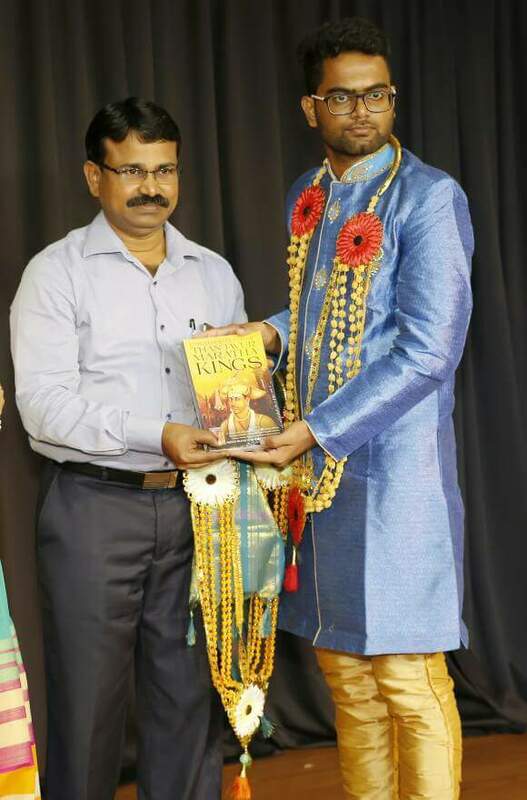 I hope the readers are benefited by this book not only to increase their pride but contribute their mite as well.” RAJAH SHREE H.H PRINCE S.BABAJI RAJAH BHONSLE., HEREDITARY TRUSTEE, PALACE DEVASTHANAM. 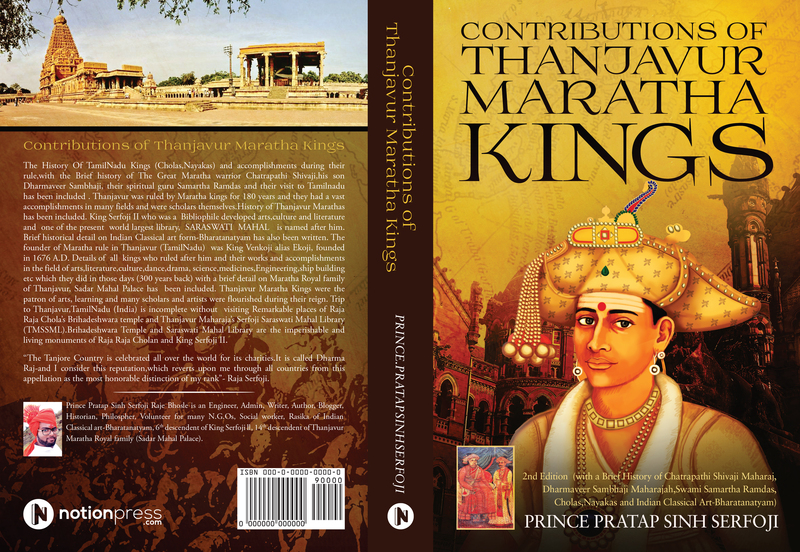 “The contributions of the Maratha rulers of Thanjavur is graphically recounted in this valuable book by Prince Pratap Sinh Serfoji RajeBhosle. The book opens with brief history of the cholas and Nayakas. Visit of the great Saint Samartha Ramdas swami,the guru of Chatrapathi Shivaji to Thanjavur is another valuable information. This handy book has several useful and interesting nuggets of information. 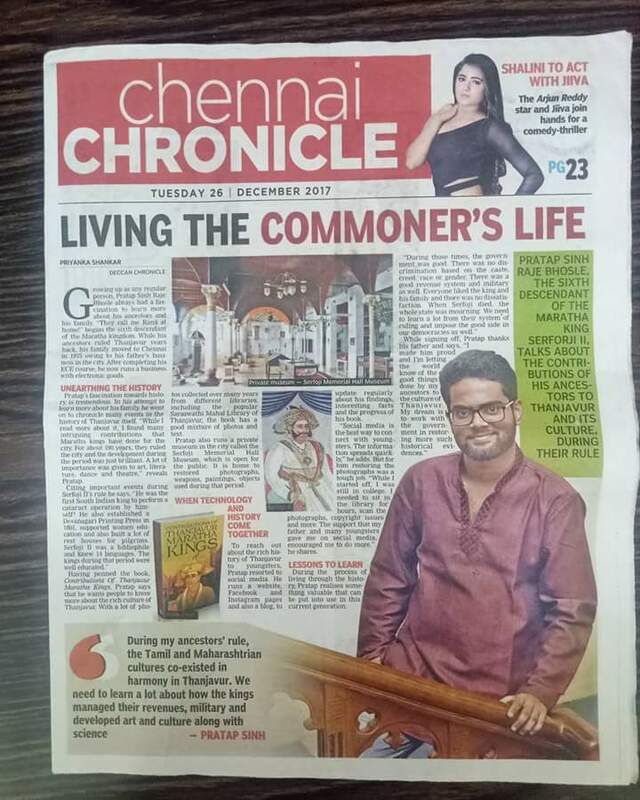 A well researched book fast paced, easy to read informative, instructive, should adorn the shelf of every knowledgeable youth”.- R.NATARAJ.,retired I. P. S. Present M.L.A, MYLAPORE., CHENNAI TN-600004. “The author has included the contribution of the rulers of South India who ruled before Maharashtrians like the Cholas and Nayakas. Further on, the author highlights the cruel manner of the matyrdom of Sambhaji at the hands of Aurangzeb which became in itself a great inspiration for the Marathas. “Sambhaji’s sacrifice invoked a new motivation in Maratha minds and soon they conquered Delhi” says the author. 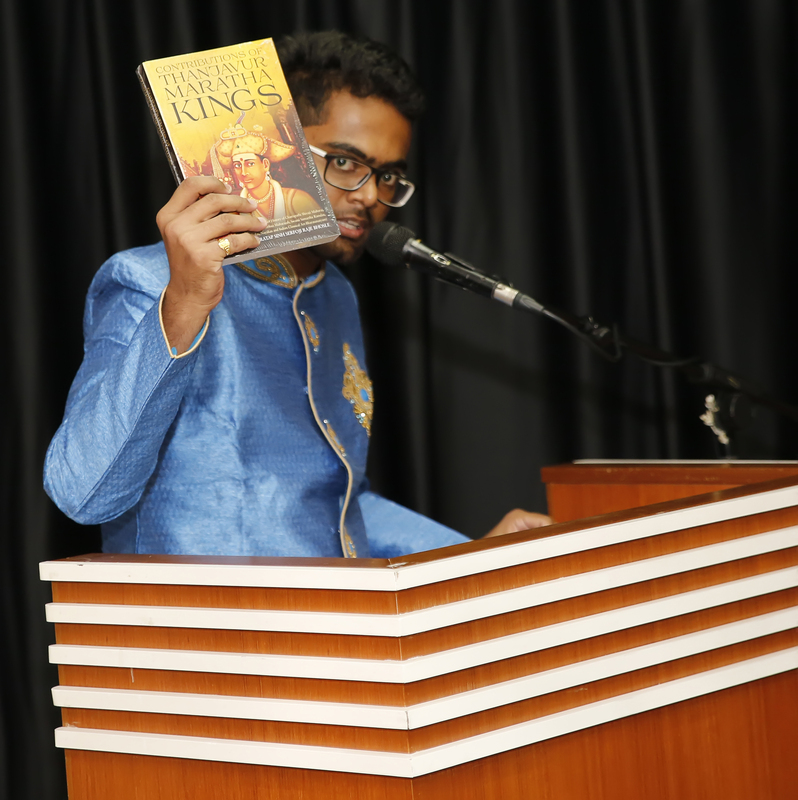 The author brings out the unique influence of Samarta Ramdas on both Shivaji and Sambhaji. Above all, this is an extremely well timed book. This book gives a glimpse of how this vision was nourished by the Maratha kings of Thanjavur.” PADMA BHUSAN SHREE N.VITTAL., I.A.S., FORMER CENTRAL VIGILANCE COMMISSIONER, GOVT OF INDIA. 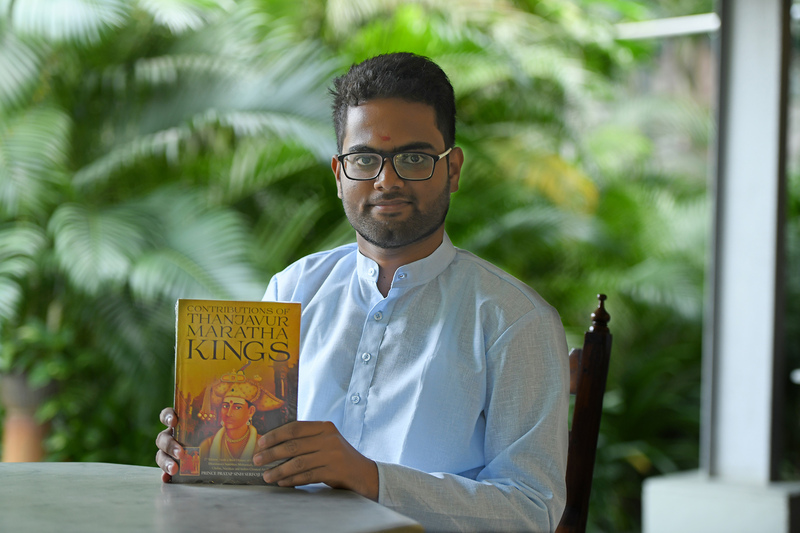 “The author has taken after the footsteps of his forefathers by compiling the contributions of the Maratha kings of Thanjavur into a comprehensive publication. I commend the efforts of the young prince in taking up the immense responsibility of representing the legacy of this Empire and the significance of its rulers. 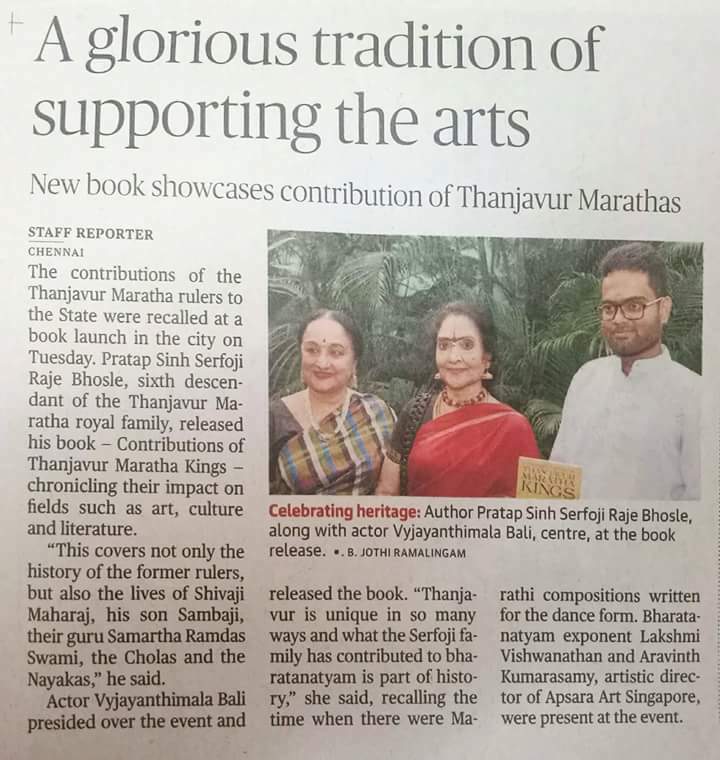 This book will be an excellent source of reference for dancers, musicians, historians, rasikas and readers around the world.”- NATTUVA THILAGAM SRIMATHI INDIRA MANIKAM,KL MALAYSIA. “The author has left no stone unturned in making the book authentic, as exhaustive and as interesting as possible. Documenting our proud cultural heritage is a responsibility by itself, and the author has done complete justice, shouldering this task with utmost care. A number of important details, pertaining to the Maratha kings, their contribution to the field of art and culture, their work in respect of education, and keenness in partaking in many socially relevant activities have all been covered in this book. 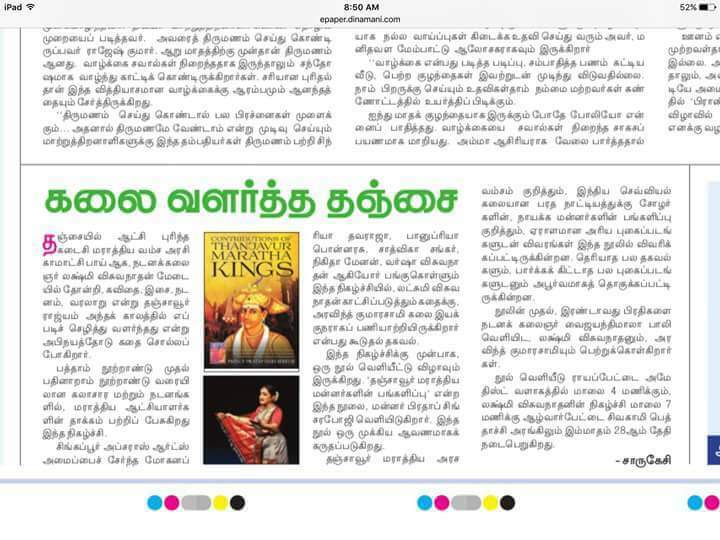 This book will be of great help to readers, scholars, researchers and history enthusiasts.” KAVITHA RAMU.I.A.S., DIRECTOR OF MUSEUMS, GOVT OF TAMILNADU. King serfoji ll ruler of Thanjavur from 1798 to 1832 A.D was himself expert in treating eye diseases and in performing cataract operations. He was an opthamologist. He was greatly interested in Science and technology. He had in his possession an air pump, an electrifying machine, an ivory skeleton and astronomical instruments for a close study of stars. He made them accessible to students of educational institutions that he established. He established the printing (hand) press in Devanagari type which was first of its kind in Southern India. He also established a stone type press. One of the world largest library Saraswati Mahal library named after him founded in the Nayaks period was developed by him. He added many rare manuscript, foreign books to it’s collection.He founded schools gave free boarding and lodging facilities. He gave importance to Tamil education.He opened up education to girls. He was an engineer as well. He constructed water tanks and number of Wells for civic use. Sadar Mahal Palace was built by him under western engineering talent,which was his residential quarters and private durbar. Performing arts like drama, dance, music and other art forms were performed at the Sadar Mahal Palace. He installed lightning rods on tower (vimanam) of the Brihadeshwara temple. He commissioned artists to paint murals and frescoes on the temple walls and ceiling. As a patron of Inscriptions, he had the history of the Bhosle dynasty inscribed on the south western wall of the Brihadeshwara temple which is considered to be the lengthiest inscription in the world. His travelogue to Kasi has been written in the book. He was one among the four honorary members of the Royal Asiatic Society. A visiting missionary, the Rev Bishop Heber, rightly observes, “I have seen many crowned heads, but not one whose deportment was more princely”. King Serfoji was so deeply loved by his subjects that nearly 90,000 people participated in his funeral procession on 8th March 1832 A.D. The authentic letter has been published in the book. Chola dynasty ruled Thanjavur 1000 years ago and their constructions some to be named- Brihadeshwara temple, Kallanai dam etc still exist even today. 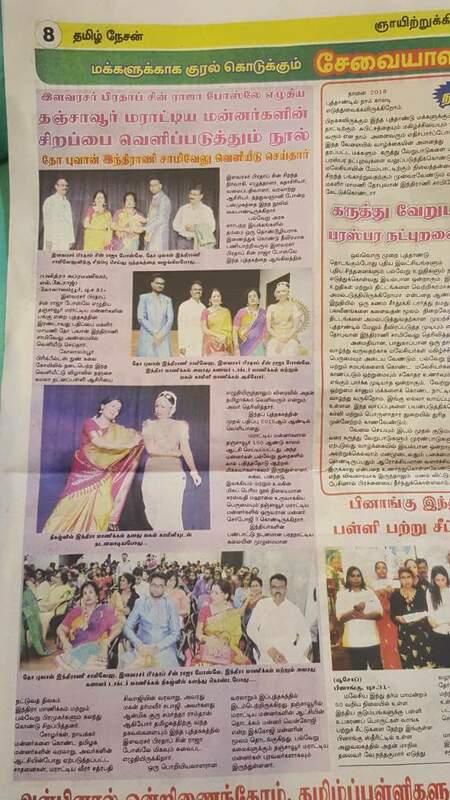 They were the great engineers and warriors.Raja Raja Cholan’s daughter has completed her Arangetram in Bharatanatyam at Brihadeshwara Temple. King Raghunatha Nayak (Ruler of Thanjavur from 1600 to 1634 A.D) was a composer,musician and a musicologist. 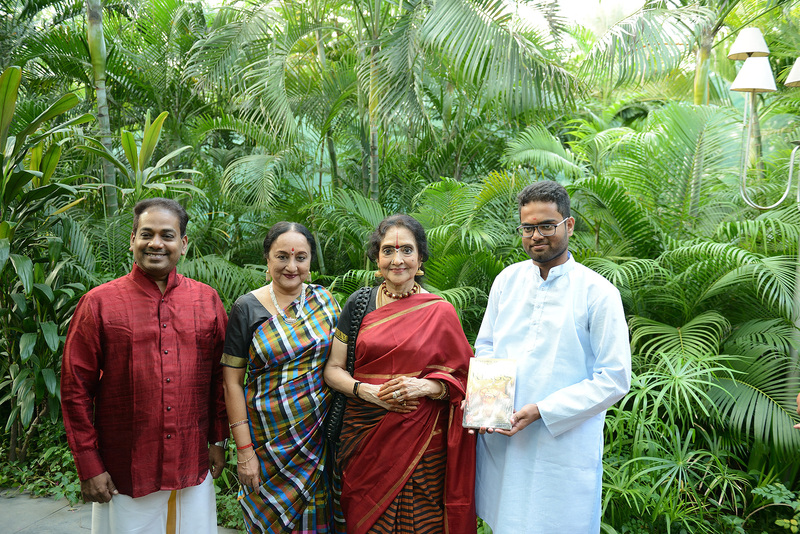 He himself was a great master in the science and practice of Carnatic music. 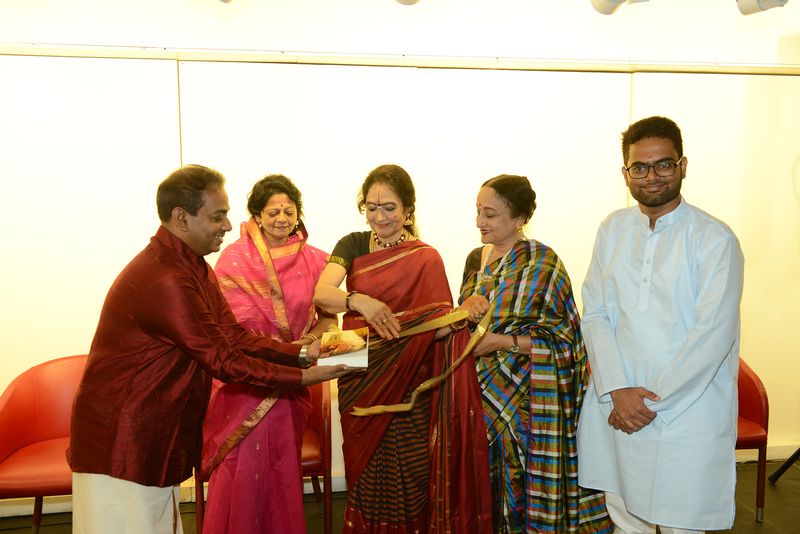 An expert veena player,scholar and author of numerous works in Telugu was an expert in the laksana and laksya of music. He was the inventor of new ragas like ‘Jayantasena’ and talas like ‘Ramananda’. Chatrapathi Shivaji’s history including his visit to South India, Establishment of Samartha Ramdas swami mutts in Thanjavur including rare photographs from his Thanjavur mutt (Bhimrao Goswami mutt) Dharmaveer Sambhaji Maharaj’s history, Kanchi sankara mutt’s connection with Thanjavur Maratha Royal Family, Relationship between the Maharashtra and Thanjavur, Origin of Tanjore painting, dolls, art plates, Royal Maratha recipes etc has been included in the book. 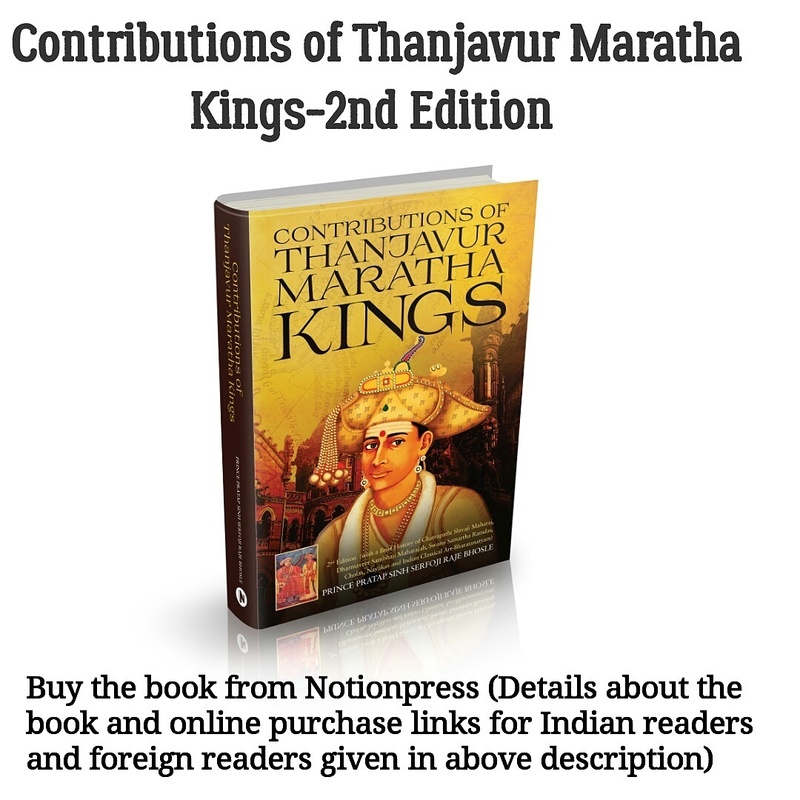 Buy the book ‘Contributions of Thanjavur Maratha Kings-2nd Edition’ from Notionpress.